.We are a perfect place to stay to base your-self and explore what the region has to offer. 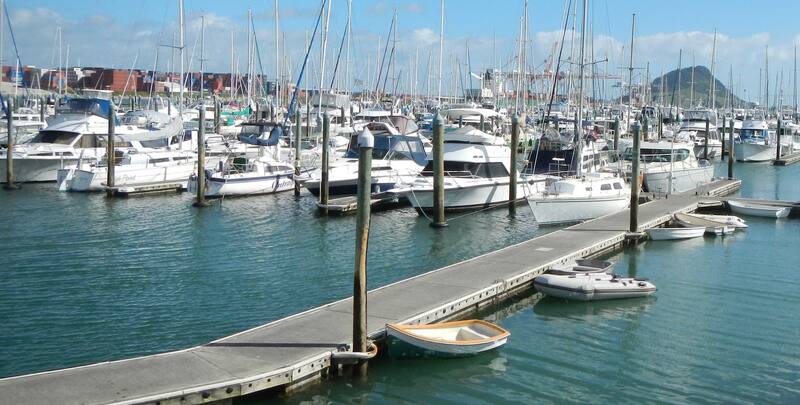 Located only a minute walk from the information centre and Bus centre - right on the waterfront on The Strand. 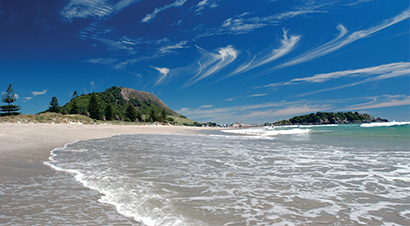 Tauranga and Mount Maunganui is only 2.5 hours south of Auckland. We are an hour north of Rotorua, and only 40 minutes from Hobbiton which you can easily visit for the day. The Tauranga airport is only 6 kms away so you can even fly into the city!